Chelsea may lose one of the finest breeds of long ball crosser in Europe if drastic measures are not taken. Cesc Fabregas Joined Chelsea after returning from Barcelona in 2014 as he won the title that same year with then manager Jose Mourinho. 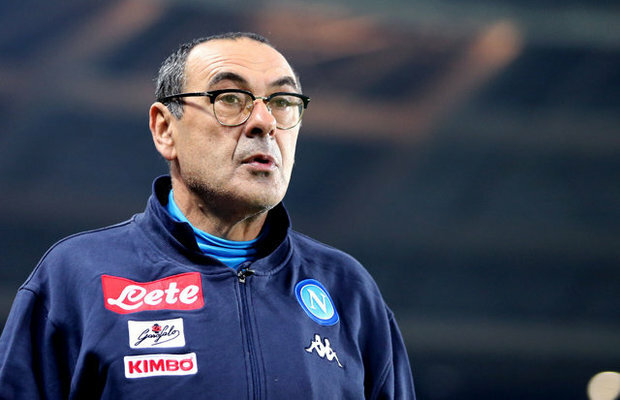 His contract is due to expire and he is recovering from injury with the aim of coming back to Sarri’s team to cement his place at the midfield. Fabregas captained his teammate during pre-season but as since then been sidelined due to injury. AC Milan who already got a loan for Bakayoko still want to add more depth in the midfield as they are pushing closer to secure the signature of the 31-year-old Spanish midfielder. It appears that Fabregas will need to battle hard with Jorginho who already seemed to have stamped his shirt in Sarri’s first XI. It could be a tough test for the 59-year-old manager to place Fabregas ahead of his chief midfielder in his pecking order. Should Fabregas remain in the sidelines, he might start looking elsewhere and a potential move is in Italy. 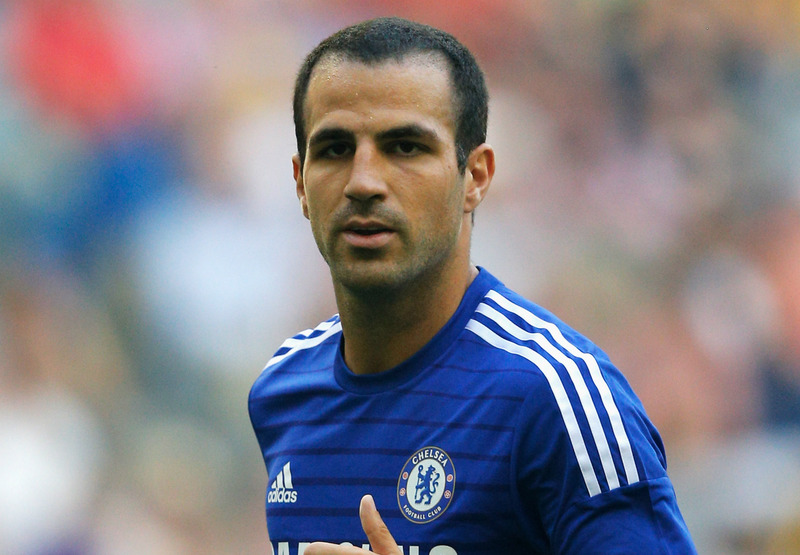 Fabregas may be ageing but he has never been a player who loves to run. His style of play can be likened with former Liverpool player, Alonso and Juventus legend Pirlo who can locate players with long balls. Such a player that requires just kicking the ball could have up to 8 years in his career. Inter Milan may also welcome him with more playing time as the £120k-a-week player has not received any info about his contract renewal so far.